Engage Your Referral Program With YAP! Referral Programs – Word of Mouth marketing makes a huge difference in your business. Neilsen data shows that 92% of consumers trust recommendations from their friends and that referred business converts at 3X to 5X higher rates than other acquisition channels. RMS offers advocacy programs to help banks and credit unions acquire new account holders. YAP is a referral program solution that helps to drive referral marketing programs is easy to manage and, best of all, easy for your account holders to use. RMS’ implementation team makes program implementation a breeze. It can be used to support referrals for checking accounts, auto loans, wealth management services, mortgages, etc. YAP offers flexibility to support virtually any program structure. YAP Online enables referral program participants to select and redeem the reward of choice from a fully branded, online redemption site. YAP In-Branch works in harmony with credit unions and banks who have an in-branch gifting program, allowing them to utilize gift inventory that is on-hand through their existing program. Combining both YAP In-Branch with YAP Online supports financial institutions who have an in-branch gifting program that also want to introduce referral program reward variety into their referral program. Let’s Create An Exceptional Referral Program GIVE US A SHOUT! Our Experience Management Team will make your implementation effortless. Your dedicated Experience Management Consultant will work with you hand in hand to implement an optimal referral program. Configurable, beautifully designed program templates increase account holder engagement. Responsive design and ensures optimal online experiences each and every time. Referral marketing program reporting gives you up-to-the-minute performance metrics. Keep a close eye on your promotions to see which offers are boosting your referral program metrics. Add a variety of in-demand incentives to create powerful referral campaigns that appeal to all target segments. RMS’ referral program YAP shows you which Advocates generated referrals. And with our incentive tracking, you can see which incentives work the best. 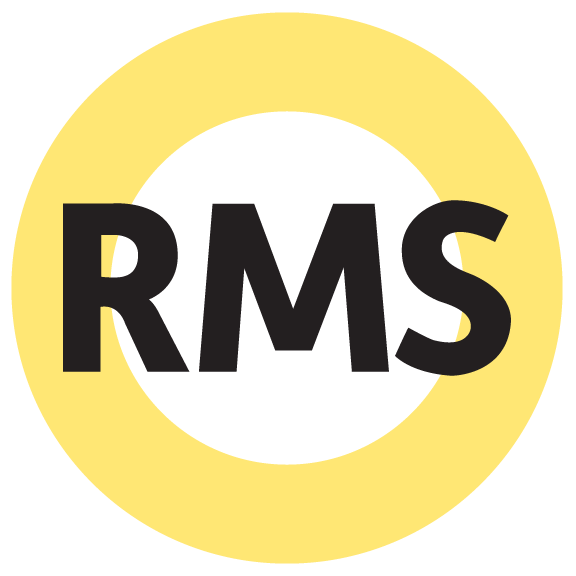 Since 1976 RMS has served financial services companies to raving reviews. Each RMS client is assigned a dedicated Experience Management Consultant during implementation and then an experienced Client Relations Manager to ensure your program’s ongoing success. To help you increase your referral marketing program engagement, RMS provides clients access to creative marketing materials and strategic referral marketing templates. Our referral marketing program support offers ready-to-go marketing tactics, offering valuable savings to your marketing budget. YAP provides you will control over your own users. Our user friendly features enable you to assign levels to each user based on their designated authority. User set up is quick and efficient for easy administration. If you have multiple locations, whether they are branches, banking centers or stores, YAP provides for set up on a location level, region level and corporate level. This flexibility enables you to have views of your program performance so you know where your top performers are located and areas for improvement. YAP provides you with the ability to track program activity for each of your marketing promotions so you can assess what promotions are working and which ones are not working. Our easy to use promotions schedule feature saves you time organizing and reporting on your promotions performance. Easy to use, on-demand access to program performance via our program administration dashboard 360°. Graphical displays provide quick visual presentations to program performance while deeper analysis can be conducted by exporting program data anytime you need it. YAP 360° supports all your referral program needs. YAP Supports all your referral program needs.